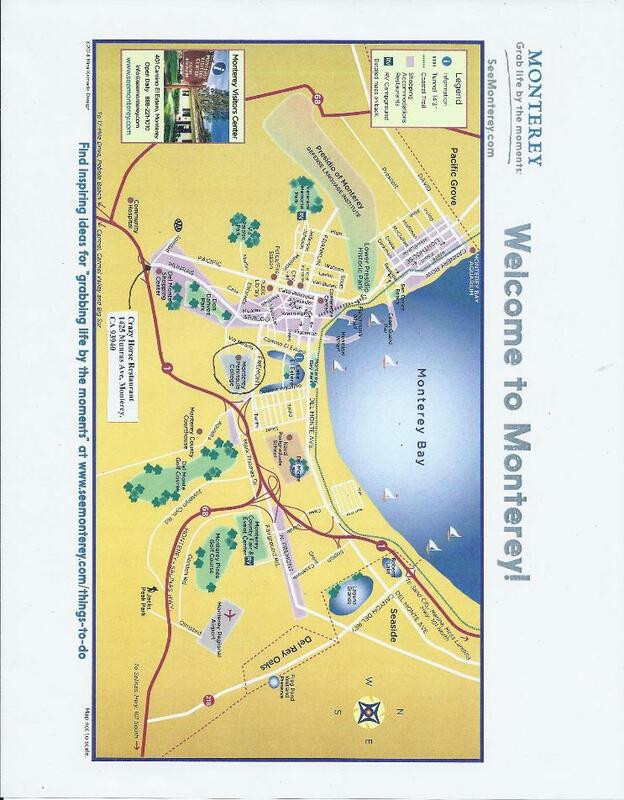 980 Fremont Street, Monterey, CA 93904. 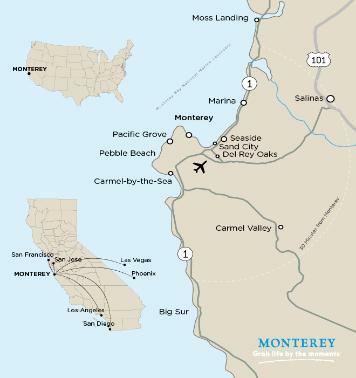 Monterey Regional Airport (MRY): (831) 648-7000, montereyairport.com. more than 170 departing and arriving flights a week. Robles and Big Sur and as far north as Santa Cruz and San Jose. Rent-a-car from San Francisco Airport or San Jose Airport. border to the east; and San Luis Obispo County borders the south. scenic lookouts and famous golf courses. Entrance fee. found along the iconic Highway 1.
music, neon lights or high heels without a permit still exist. new for 2016 - ¡Viva Baja! Life on the Edge. 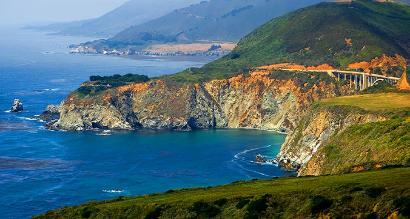 including in Salinas, Carmel Valley, Carmel-by-the-Sea and Monterey. botany and biology. Pinnacles Campground offers tent, group and RV sites. flying and tide pool and sand dune exploration. 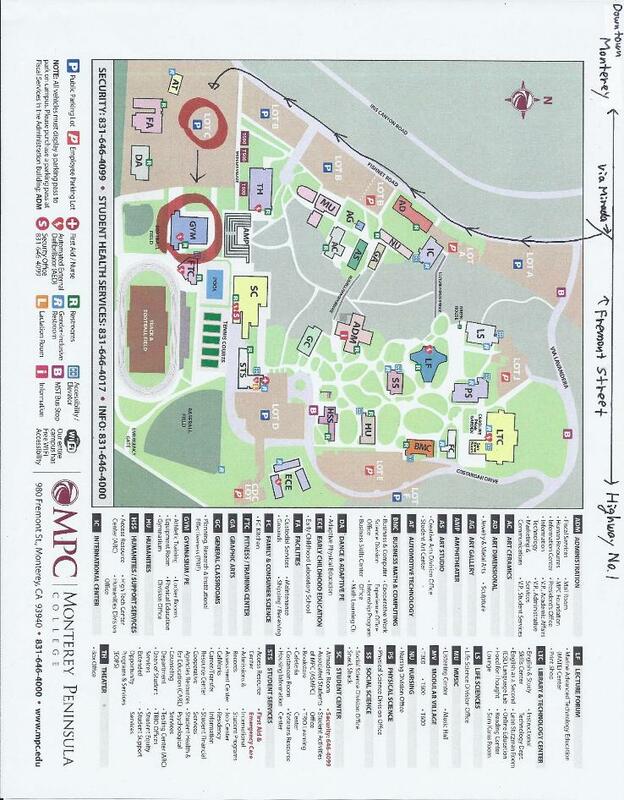 camping is also available at select sites. Fishing: Deep sea, surf and freshwater fishing are popular activities. 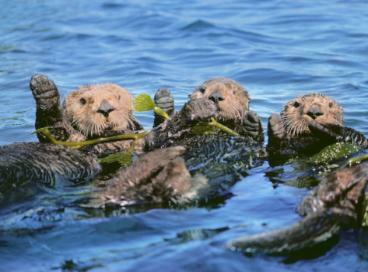 California Department of Fish & Wildlife. private golf courses playable year-round and in a variety of scenic settings. trails along the coast and redwood forests. 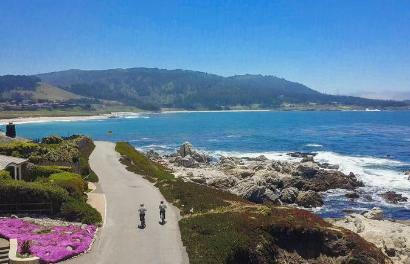 are available in Monterey, Moss Landing, Pacific Grove and Pebble Beach. from 18,000ft with views of Monterey Bay. 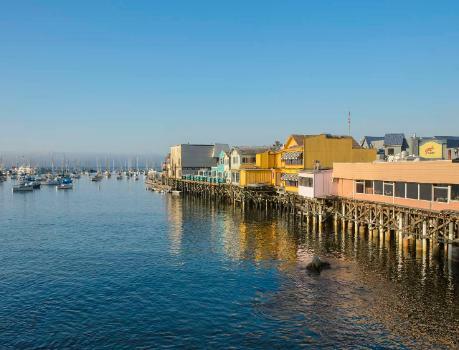 Fisherman’s Wharf and Moss Landing and can be enjoyed year-round. 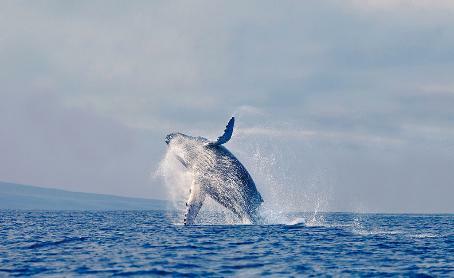 whales, orcas, dolphins and more! and the Sand City West End Celebration. and other food, wine, cultural and family festivals. the Summer of Love in 2017.
only for active Shorinji Kempo members. Crazy Horse Restaurant, 1425 Munras Ave., Monterey, CA 93940.
available by purchasing individually at the bar station in the room. 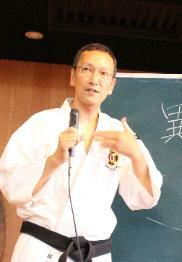 p.m. and end at 9 p.m.
Shorinji Kempo Seihanshi 7th Dan.